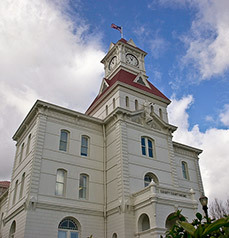 Are you looking for a reputable attorney in Corvallis or Albany, Oregon? Members of the Linn-County Bar Association assist local residents and businesses with high-quality representation for all their legal needs. 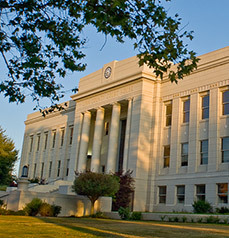 Are you a practicing attorney in Linn or Benton Counties, or a staff member at a law office? The LBBA supports the local legal community and provides continuing education for its members. Find out more about what we do and how to join.